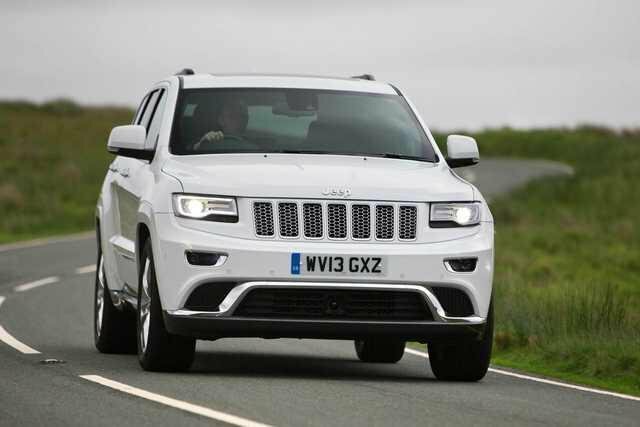 4621 Jeep Grand Cherokees to be recalled in UK due to parking issue | What Car? Fiat Chrysler Automobiles (FCA), the parent company of brands including Jeep, Alfa Romeo and Maserati, has announced that it will be recalling 4621 cars in Britain and a further 1.1 million more worldwide to address an issue with their Park modes. The car maker says the issue isn’t related to the Park system itself, but rather incorrect use of it. 41 people in the US have been injured after they incorrectly assumed they had engaged Park in their automatic gearbox cars, only to then realise they were still free to roll. There are no reports of such injuries in Britain at this point. FCA plans to improve the notification system to more clearly alert drivers when they’ve engaged Park. It says the recall is entirely voluntary. So far only Jeep Grand Cherokees are thought to be affected in Britain, but elsewhere, Dodge Chargers built between 2012 and 2014 and Chrysler 300s from 2014 and 2015 are also included. Owners of affected cars will be contacted by dealerships in due time, so their cars can be booked in for the work to be carried out free of charge. Although details are yet to be confirmed, it is thought that the work will take less than a day.